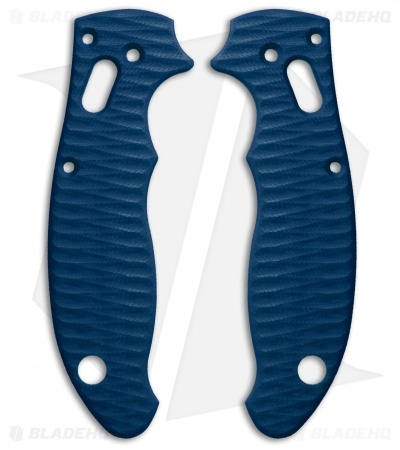 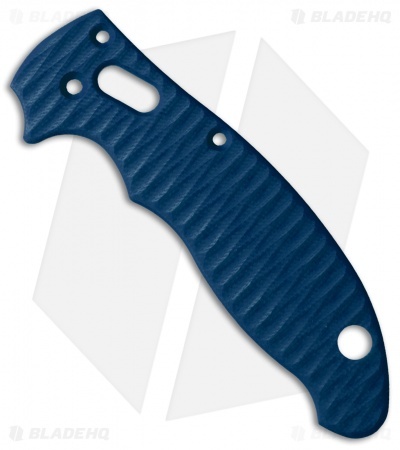 Add a custom element to your Spyderco Manix 2 knife with these sculpted G-10 replacement scales designed by Allen Putnam. 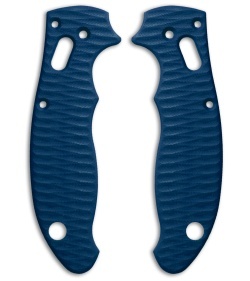 They are made from heavy duty G-10, with a sculpted texture that enhances grip and feels good in your hand. 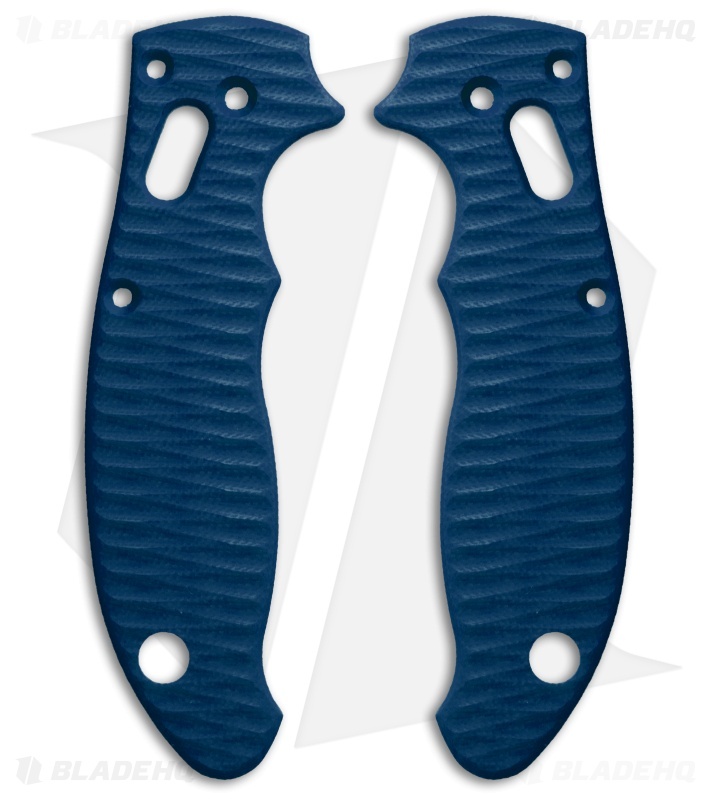 This model comes in a blue color.